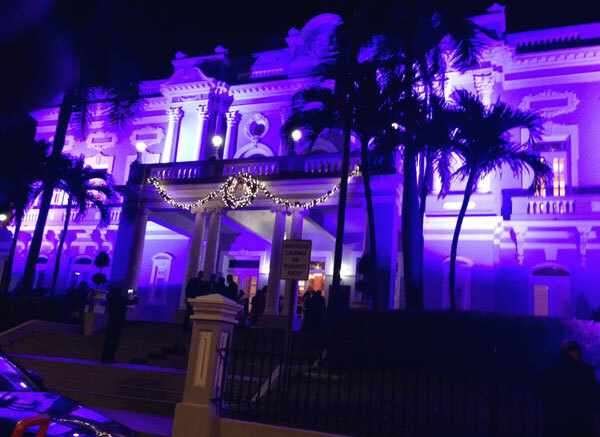 Home Services Events Music Factory Inc.
Music Factory Inc., is your one stop shop for your destination wedding in Puerto Rico. Since 1996! 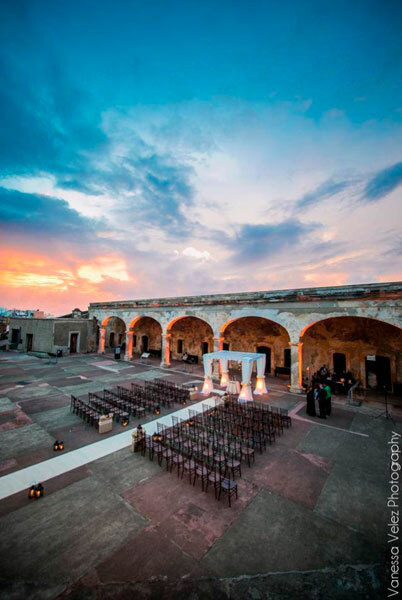 Recognized as one of the leading audiovisual services provider in the Island, Music Factory has all of your wedding celebration needs covered; from professional disc jockeys and state- of -the- art sound systems to ambient lighting, audiovisual services and entertainment. Our main focus is to deliver a first -class event that you and your wedding guests will enjoy and treasure for many years to come. Disc Jockeys Our extraordinarily talented disc jockeys perform at the finest hotels, resorts, venues and private homes in the Island. They bring the same hi-energy feeling of being on vacation to each and every destination wedding we do! 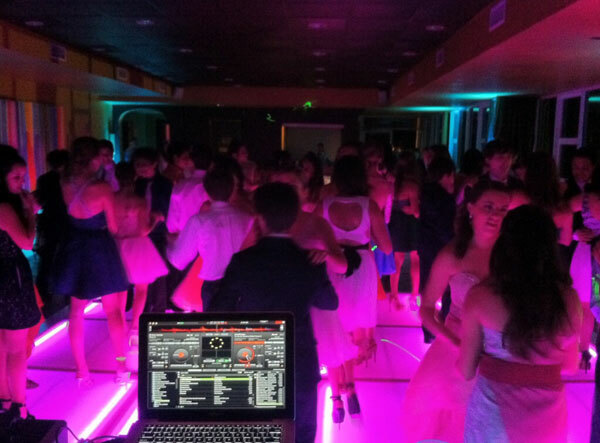 Our DJs understand that the proper music mix makes all the difference in creating an unforgettable event that gets the crowd going. 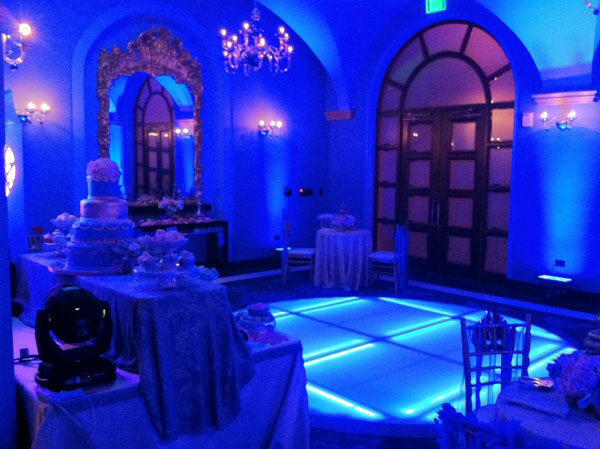 During your DJ consultation, you will be able to discuss details such as; favorite music genres, individualized playlists, timelines, and other pertinent information to create the perfect party ambiance, one that reflects your personal style and tastes. 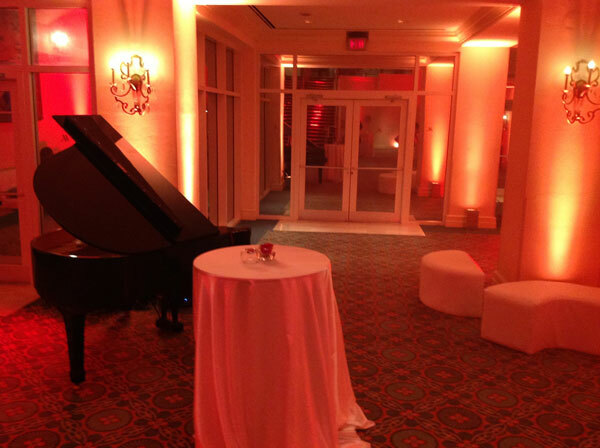 As an added bonus, our talented DJ's are fully bilingual, and will be appropriately dressed for your special occasion. Professional Sound System Our crystal-clear professional sound systems are specially designed for wedding ceremonies (indoor and outdoor) and include wireless microphones and a qualified technician to monitor volume levels, and wedding ceremony music. 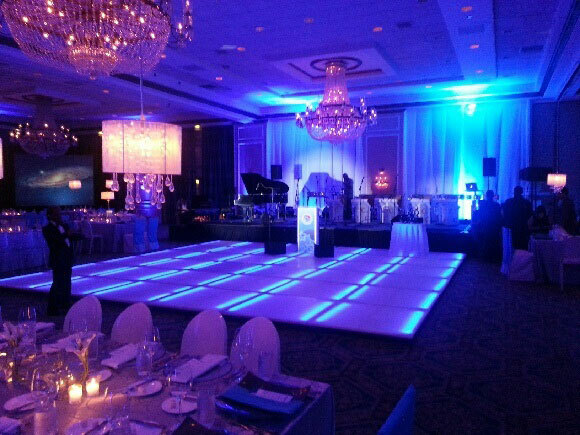 Lighting, props and more To further enhance the ambiance of your special day we also offer: LED Dance Floor (your dance floor will come to alive with multicolored beams of light that are choreographically in-tune with the music), acrylic white and black dance floors wireless ambient LED lighting that won't obstruct your décor, architectural lighting, decorative lights, intelligent lighting with spotlight capabilities to highlight your grand entrance, the cake table and more, slide show projection or video montage of the couple on screens set up around your venue, tropical plants and tree rental, as well as live music bands, orchestras and specialized musicians. Planning and Coordination At Music Factory, we insist in proper planning, this will give you peace of mind on your wedding day and ensure that your reception flows smoothly from beggining to end. We spend a good deal of time coordinating the details, and working with your venues and other vendors before and during the wedding to ensure things run seamlessly. Musical groups and entertainment Let us help you find the music and entertainment you've always dreamed about for your rehearsal dinner, wedding ceremony and reception. Our roster of talent includes solo violinist, pianist, guitarists, vocalists, live music bands, orchestras, special talent performers (Fire Eating, Limbo Dancers, island Characters, Stilt Walkers) and dancers. So, if you want to welcome your out of town guests to this Island paradise with a delightful caribbean themed show, we have that covered too! Together we will create something spectacular for you. We enjoy talking and meeting with all our clients, learning what their needs are, and customizing special features of entertainment around their very desire. Please call or email us if you have any question or need a consultation with our Wedding Concierge.